Kokemuksia.fi acquired 400 new clients during the first year of using Vainu and cumulated a positive ROI in less than a month. Kokemuksia.fi began its operations in 2016. The company helps consumers make better-informed purchasing decisions through real, verified customer experiences. Known for their Kokemuksia.fi brand, Suomen Asiakaskokemukset Oy helps consumers make better-informed purchasing decisions through real, verified customer experiences. The company began its operations in 2016 and has since grown rapidly without external funding and become a team of 35 people. Before using Vainu.io, the salespeople at Kokemuksia.fi did sales prospecting manually. In practice, they searched information on company websites and other company portals, hoping to find suitable future clients. However, Kokemuksia.fi wanted to make the job of their sales team as easy as possible and ensure that every salesperson always had enough prospects when beginning the new sales week. Kokemuksia.fi decided to start capitalizing on online data in sales prospecting through the use of Vainu. The deployment was quick and Kokemuksia.fi didn't have to do anything else other than sending out the email addresses of their salespeople to Vainu and attend a short onboarding training. 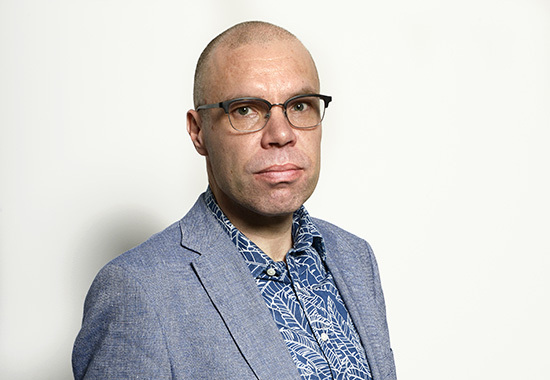 Thanks to Vainu, Kokemuksia.fi's Sales Director Taavi Laukkanen can now be 100% sure that all their salespeople have 100 new prospects everytime a new sales week begins. "We received a positive ROI within the first month, and after the first nine months we had closed 350 new clients – all of them practically from Vainu." "Vainu is by far the best sales prospecting software I've ever used. Vainu has everything we need in sales prospecting and lead generation, and with an extremely cost-efficient pricing," Laukkanen praises and goes on to describe how exactly has investing in Vainu paid off: "We received a positive ROI within the first month, and after the first nine months we had closed 350 new clients – all of them practically from Vainu." For all the people pondering whether they should Vainu a try, Laukkanen has a message: "I urge everyone to try Vainu out - from the bottom of my heart - if just with one license. It is an incredibly small investment when compared to what you can achieve with it." 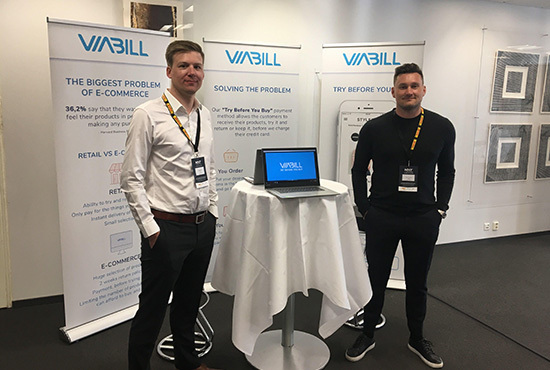 See how ViaBill doubled their signups from e-commerce businesses in their first month using Vainu. In January, we closed more deals than in November and December combined. It’s safe to say we’ve made our money back more than once. Learn how Berggren monitors buying signals from their 4,000 customers with Vainu. Vainu is a genuinely useful tool. I've recommended it to many colleagues in other companies, and many of them have chosen Vainu.